Osnabrück. The winners of the German Environmental Award of the Deutsche Bundesstiftung Umwelt (DBU) have been selected. 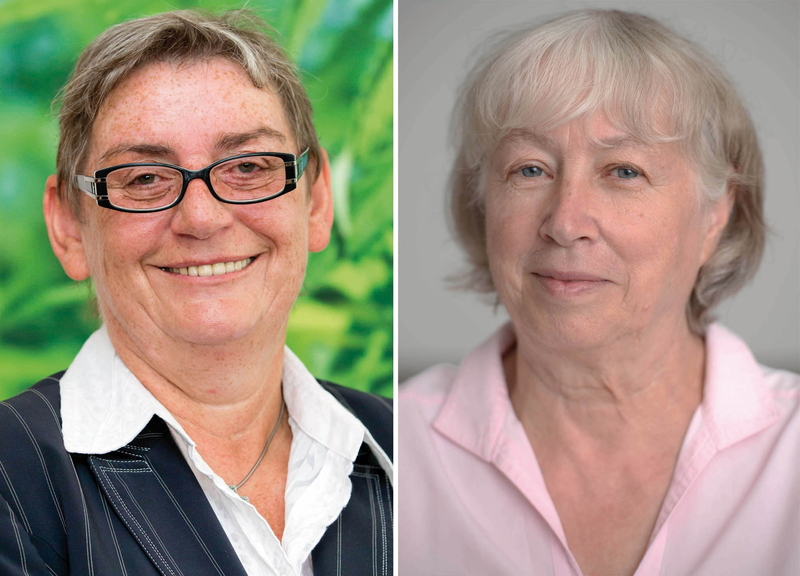 The 500,000- euro award, the most lucrative environmental prize in Europe, is to be shared in 2013 by the founder and managing director of the company Hock (Nördlingen), Carmen Hock-Heyl (58), and the chairwoman of the board of Netzkauf ElektrizitätsWerke Schönau (EWS) e.G., Ursula Sladek (67). Hock-Heyl is receiving the award because she established insulation batts for house building made out of the eco- friendly raw material hemp on the market, and the "electricity rebel" Sladek is being honoured for creating the first green-energy provider in Germany on the basis of a civic action group. "At a time when they were only condescendingly smiled at," the women "displayed persuasive power, competence and persistence in the face of massive resistance to carry out pioneering work at the interface of ecology and economy and turn their visions into reality," said DBU General Secretary Dr. Fritz Brickwedde today. The prizes will be presented by German President Joachim Gauck in Osnabrück on October 27. Detailed text, individual commendations of the prizewinners and photos available at www.dbu.de.